Home Unlabelled Jurgen Klopp received massive boost ahead of weekend clash vs Palace!! 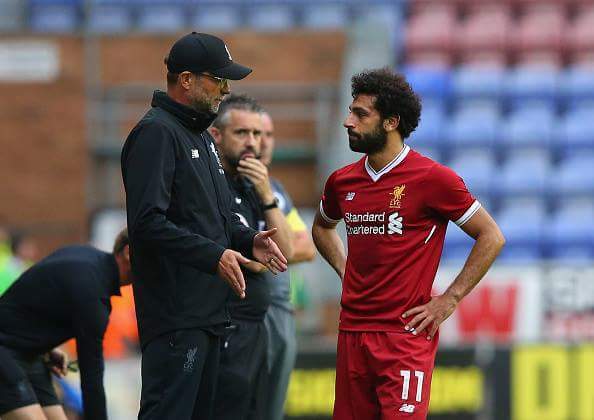 Jurgen Klopp received massive boost ahead of weekend clash vs Palace!! 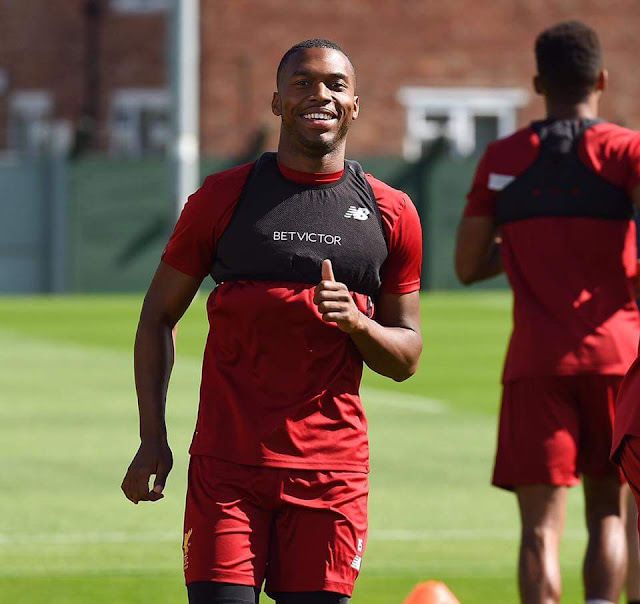 Liverpool initiated arrangements for the weekend premier League clash against Crystal Palace as they prepared at Melwood on Thursday evening. Fresh from beating Hoffenheim in the Champions League on Tuesday, the Reds turned their attentions to the 2017-18 season's maiden home fixture - an Anfield meeting with Frank de Boer's team. Jürgen Klopp's options for the game against the Eagles received a welcome boost as Daniel Sturridge featured in training having overcome a thigh injury.